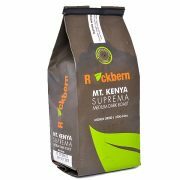 For aficionados who prefer their coffee not too mellow yet not too strong. The drop off line and anything that life throws at you. 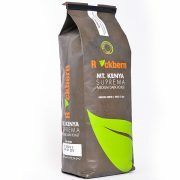 It is crafted from 100% Kenya Arabica. 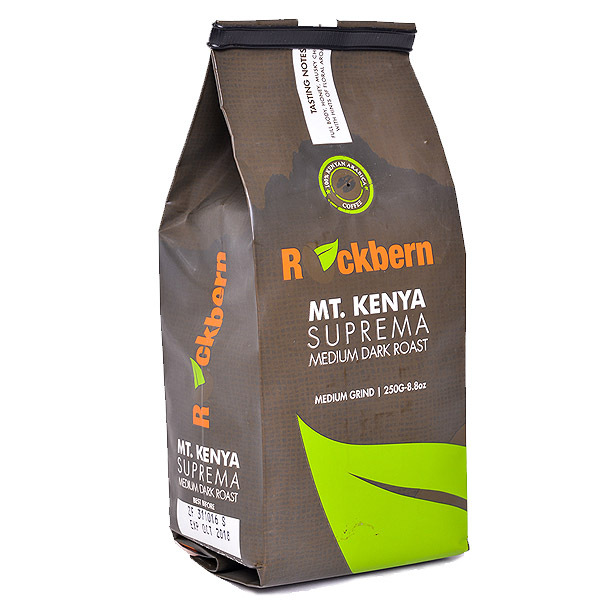 The blend is slowly and meticulously hand roasted into medium-dark giving it a very rich body while maintaining hints of some winey and fruity notes. If This blend is ground and packed in 500g foil; gusseted bags with one way valve for freshness. This coffee is ideal for early morning; pick me up moment, good dessert.